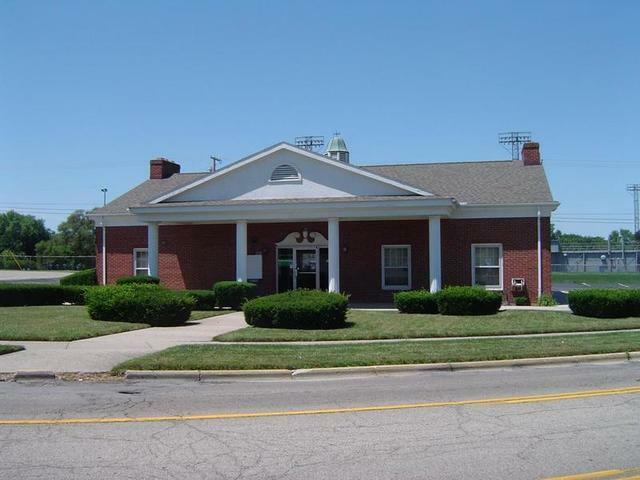 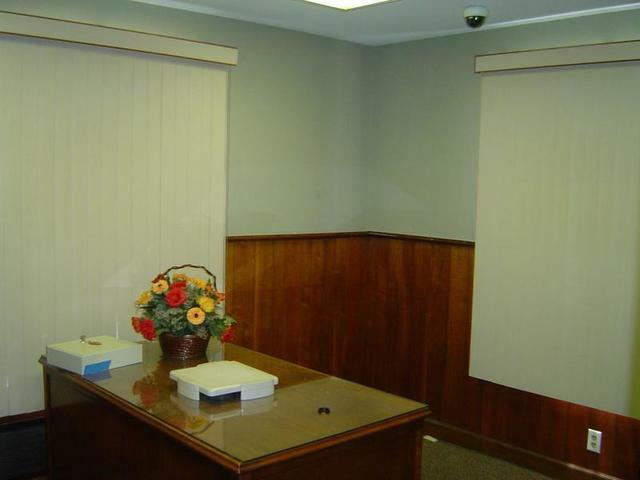 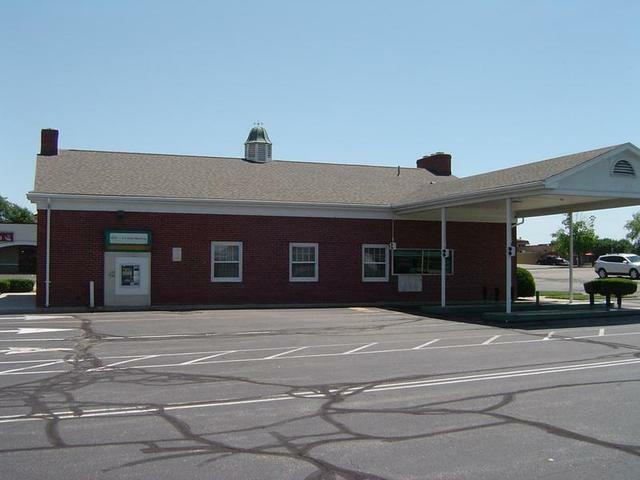 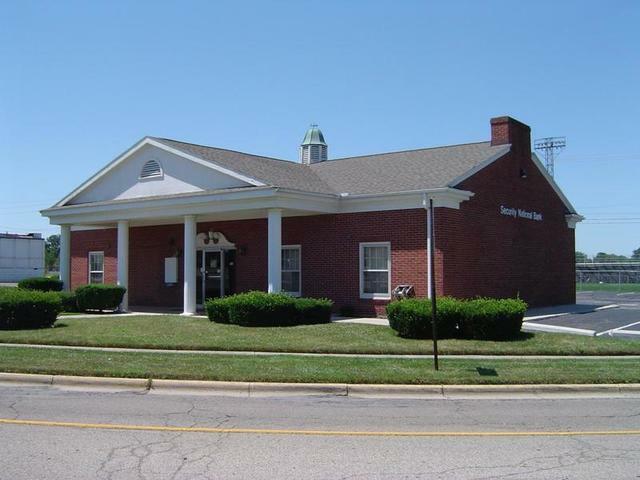 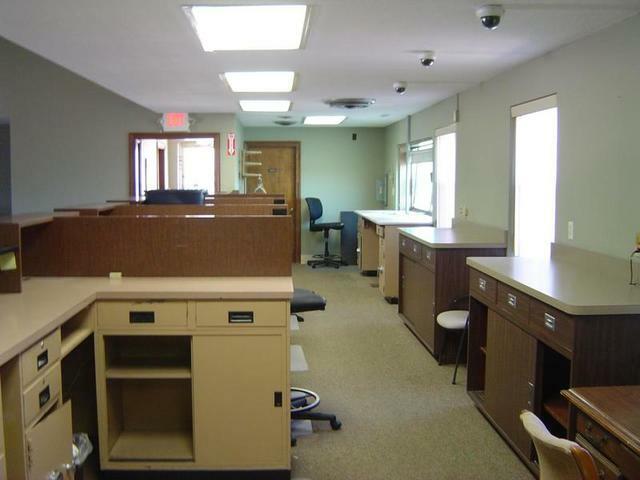 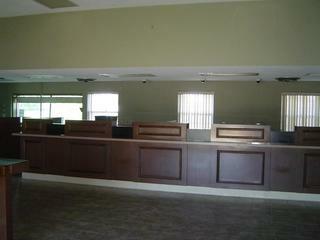 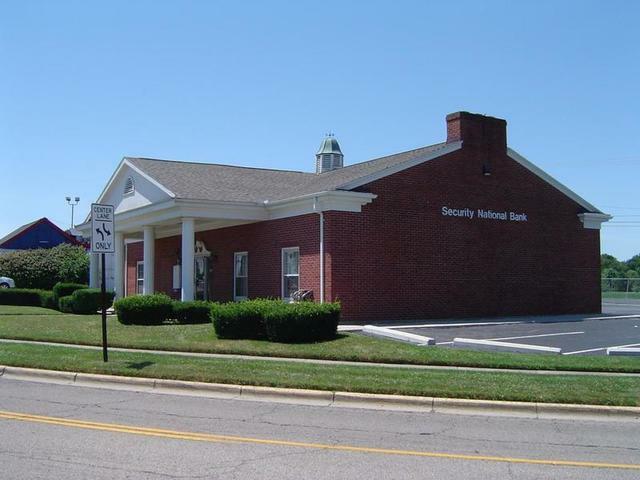 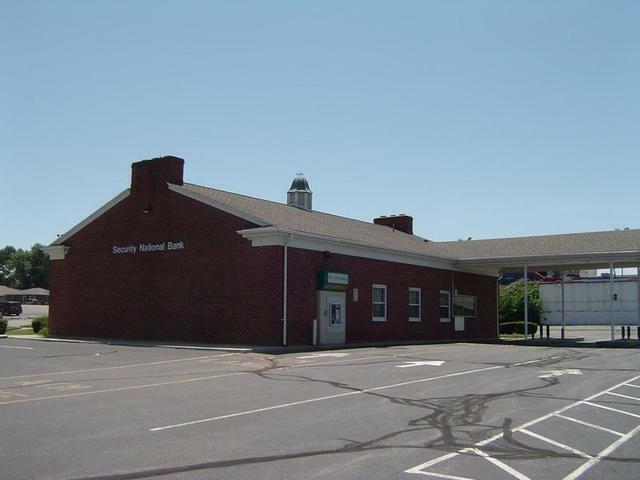 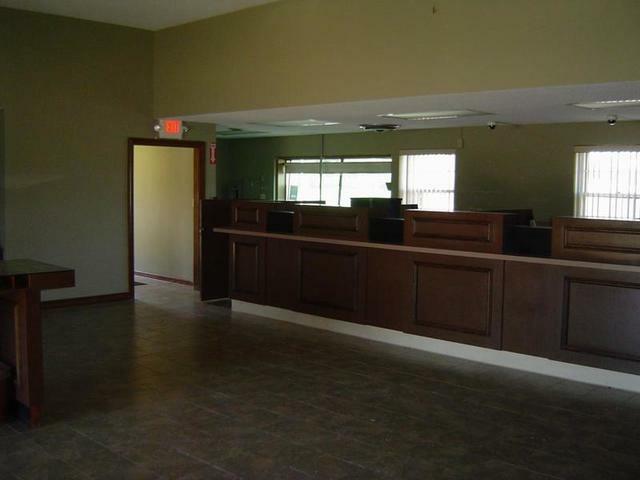 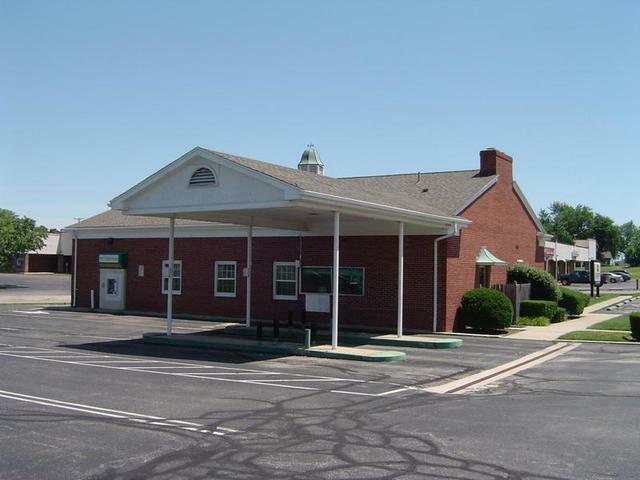 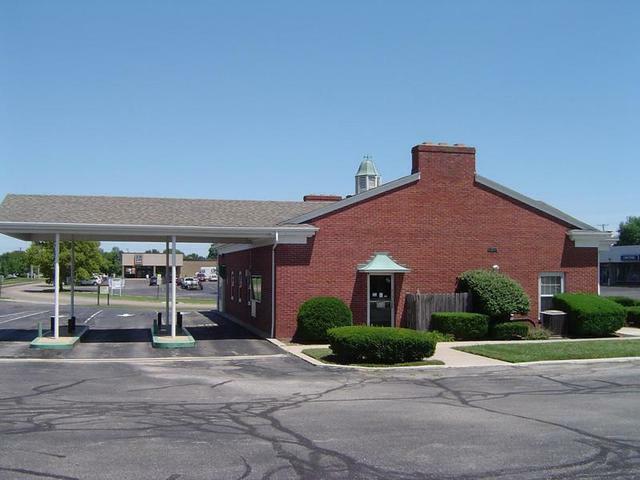 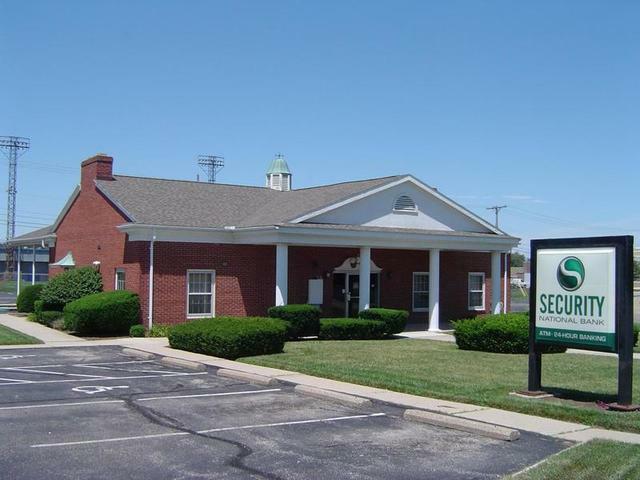 Well-maintained former bank branch building with 2400 SF and 0.68 acre. 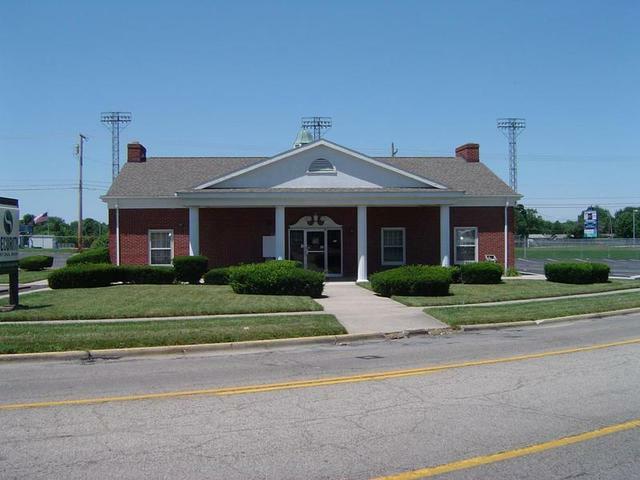 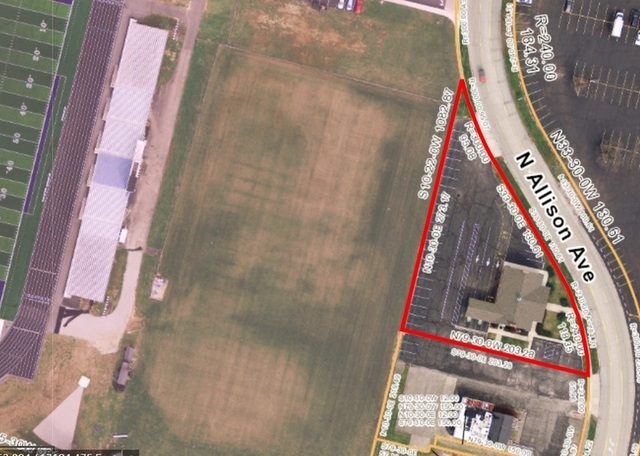 Located adjacent to Cox Stadium & Cox Elementary School on west end of Xenia. 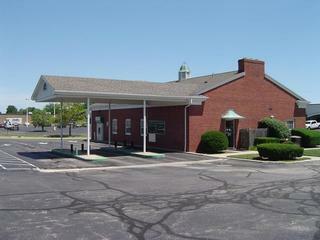 Drive-thru canopy and safe transfers with property. 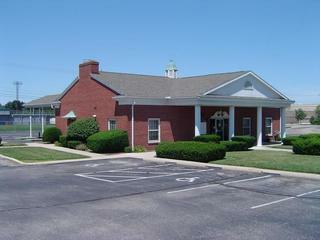 Includes 22,000 SF paved parking w/26 parking spaces. From middle of Xenia (US 35 & US 68) take W Main St (Old US 35) to edge of town and right (north) onto N Allison Ave.